The core tenets of Merkle’s CRM strategy are focused on leveraging technology and data to build a reusable, portable customer data asset over time. 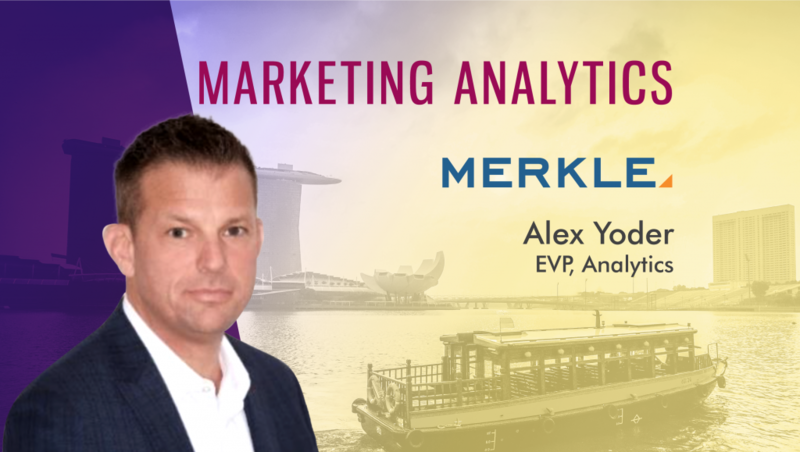 In this context, we spoke to Alex Yoder, EVP Analytics, Merkle, and asked him if he thinks CRMs are lagging in performance compared to other marketing technologies and how their partnership boosts the CRM offering in the market. Tell us about your role at Merkle and the team/technology you handle. 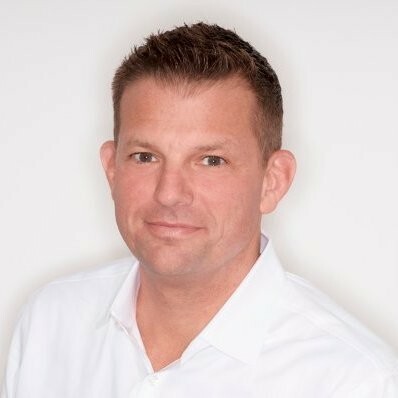 I am the EVP of Analytics for Merkle, which means I’m responsible for oversight of the global analytics practice as well as day-to-day management of the P&L for the Americas. The Americas team consists of approximately 450 people. We deliver a complete range of marketing and media analytics that includes campaign and web reporting, complex audience development and segmentation, advanced multi-touch attribution and media mix modeling, and automated decisioning. The spectrum of channels and customer data ranges from site, SEO, SEM, Display, TV, and call center to direct mail, CRM, mobile, social, etc. In essence, our practice is established to build a maturity model for all customer data and analytics across all channels, unify them, understand their behavior and individual journeys, and automate exchanges between the brand and its customer, on an aggregate or individual level. The breadth of this undertaking requires advanced mathematical minds, marketing stack enablement, data strategy, unification and management, and ultimately, the strategy to execute in the most efficient fashion. As a result, my team has expertise in every component of major marketing clouds (analytics tools, DMP, DSP, CDP, CRM, DBM, CMS, etc.) and needs to understand how they each throw off customer signals, measure and determine the fidelity (quality) of that signal, and then develop a strategy to maximize the benefit of that signal over time, through technology, data acquisition, and campaign strategy. What led Merkle and Cardinal Path to form a partnership? First off, we are both owned and operated under the Dentsu Aegis Network (DAN) global umbrella. Secondly, I have known Alex and Corey for probably fifteen years as a result of our respective roles in the digital analytics industry and on the board of its prevailing association, The DAA. So there is a long history of understanding, trust and mutual respect. Finally, each of our companies brings its own unique and valuable history that supports the partnership. Cardinal Path has long been a leading provider of GA360 (technology, services, training, and support), and Merkle has long been a leading provider of advanced analytics on audiences, database, and campaign management. Merkle has a mature practice in web analytics, but given Cardinal Path’s history and expertise, it made sense to have them lead the engagements associated with the web properties and digital channels on GA360 and for Merkle to take the lead on the broader CRM agency initiative — the database build, data structuring, and campaign execution. For instance, Merkle has a very advanced relationship and solution based on the Google Cloud Platform (GCP), Google Big Query (GBQ), and Tableau, combined with Merkle’s advanced multi-touch attribution capability that allows us to extend well into the strategic layer of the enterprise. Partnering with Cardinal Path allows them to focus on and expand in the areas of their expertise and build scale, while simultaneously supporting Merkle’s broader enterprise CRM and advanced analytics strategy. What are the core tenets of your technology integration for Google 360? How does it help marketing teams to work with CRM? CRM is both a tool and a practice. What I mean by that is that there are CRM software companies such as Salesforce.com, and then there is a broader enterprise practice of CRM that undertakes multiple engagement channels, databases, identity resolution capabilities, DataMarts, activation tools, etc. The core tenets of Merkle’s CRM strategy (and Google 360 is a part of this) are focused on leveraging technology and data to build a reusable, portable customer data asset over time. This asset needs to appreciate in value like any other investment. For the last decade, CMOs have turned over every 24 months, and new technology evolved even faster. This fragmentation created customer data that was not reusable over time and in different channels. Now, the CMO is being asked by others in the organization (CIO/CDO) to leverage that customer data for more expansive enterprise disciplines — sales forecasting, product management and placement, inventory optimization — real business problems in addition to marketing and advertising. Though companies spent tens of millions on technology over that timeframe, the data assets do not fundamentally fit together and tell a story. Merkle is focused on the tech, data, strategy, and analytics to tell a story that can be leveraged to maximize value from the customer data and tell stories that apply across the business. Do you think CRMs are lagging in performance compared to other marketing technologies? How does your partnership boost the CRM offering in the market? I don’t necessarily believe they are lagging. It’s not a function of lack of innovation or investment. But at its core, a CRM software platform is a database with workflow built on top of it. Candidly, the same is true for DMP and many others. Most of these tools were purpose-built for a specific application or use. In the world of the enterprise CRM, as I was describing previously, we focus on unification of the multiple use cases and applications, along with the underlying data. To this end, we can expand the usability of the underlying data, maximize the enterprise value, and help build a data asset that appreciates over time (grows and evolves) and is portable. Therefore, it isn’t stuck in the parent system. All technology is great, but no technology solves every problem. Our goal is to provide the strategy and experience to bring together the disparate pieces and create something that the brand can build off of. We feel like our partnership with Cardinal Path allows us each to focus on areas of expertise and scale to maximize the value of our individual strategies for our clients. We are focused on building unifying capabilities and leveraging each piece for its unique strength. For instance, customer data platforms (CDPs) do a phenomenal job of listening to digital data in real time across many channels, unifying the customer identity and allowing a non-technical marketing executive to execute campaigns across a number of open channels. But typically, a CDP doesn’t have a strong story in media and building unified customer journeys over time. So, for instance, Merkle’s M1 platform allows for user-authenticated media targeting, closed-loop measurement, connection with every household in America, audience creation, and model building. The universal nature and persistence of the ID allow the connection of a CDP and M1 ID. M1 holds the master customer profile, which can be updated in real time from the CDP and is portable across the enterprise and practices — from digital media to direct mail to call center. How much of your platform is based on AI/ML, Analytics and real-time data visualization benchmarks? Our platform would not exist without analytics. 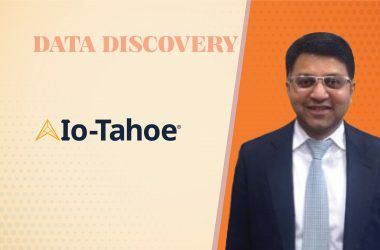 It is our belief that the entire process of data discovery, data capture, ID resolution, performance insights, engagement, and retention efforts are driven through analytics. Much of this process is automated through AI capabilities. We have a commitment to continue to drive that practice forward through innovation and industry-leading customer engagements that provide insight into the value-based needs of the customer. How does it help to find more traction from CRM that integrates with Google Analytics 360? GA 360 is pretty ubiquitous, so it provides a level of continuity in the data capture and event discovery that can be intensely problematic in setting up a continuous real-time CRM architecture. What are your predictions on the state of CRM and Customer Intelligence for 2018-2022? The industry will continue to evolve rapidly. 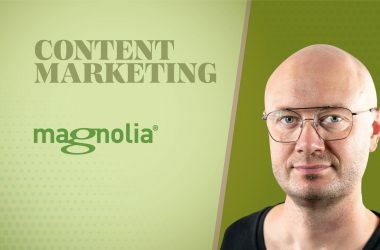 Candidly, I’m disappointed that the market hasn’t made more advances in driving continuity between media and marketing — data, ID, campaigning, conversion, and retention. There is still a large segment out there that believes media is for awareness and attraction, and CRM is for conversion and retention. The technology and capabilities exist to remove these demarcation lines and leverage media for bottom-of-funnel activities and direct marketing for top-of-funnel initiatives. In the world where brands are building their insights and activities off the customer data asset that appreciates over time, ultimately more is learned about the customers. This allows for broader and more accurate acquisition campaigns. In the end, what will win is customer loyalty and affinity with a brand. This reality, bodes well for the practices of CRM to become central to all customer data capture functions. Ultimately, this will drive a unified and informed customer experience that grows a brand’s revenue base through an extension of known audiences and referral, rather than random unknowns. If the future is driven by customer experience as everyone claims, an enterprise customer intelligence practice must be at the center of all strategy and activity.